Many of us have seen the NZ SPCA smart dogs taking a car for a drive, (the Youtube viral currently has over 11 million hits). 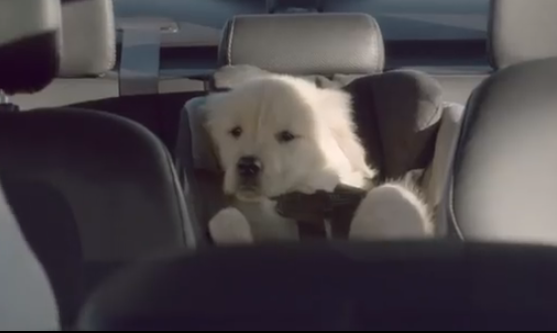 Not so many of us have seen the Subaru commercial that takes the concept of driving dogs to another level. Short and sweet, this will bring a smile to your face that’s for sure.